By Laura Hazard Owen @laurahazardowen April 4, 2019, 10 a.m.
Richardson: The other piece I want to talk about is — I hate to say the change in demographics, because it feels so clinical, but, as Pew noted recently, more than 1 in 5 members of Congress is from a racial or ethnic minority. I would really like us to tackle an area of coverage that intersects with race, gender, politics, and power. Owen, Laura Hazard. "As the new CEO of the Center for Public Integrity, Susan Smith Richardson wants to serve communities far beyond Washington." Nieman Journalism Lab. Nieman Foundation for Journalism at Harvard, 4 Apr. 2019. Web. 23 Apr. 2019. Owen, Laura Hazard. "As the new CEO of the Center for Public Integrity, Susan Smith Richardson wants to serve communities far beyond Washington." Nieman Journalism Lab. Last modified April 4, 2019. 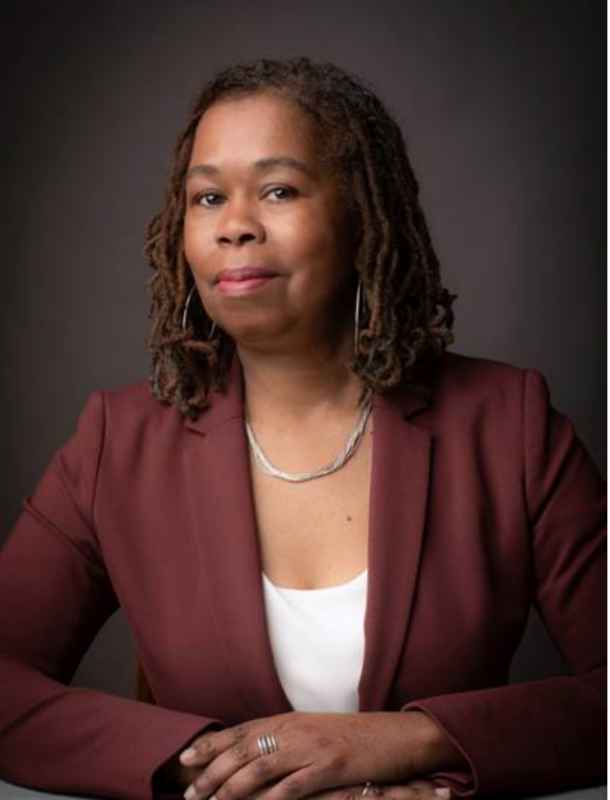 Accessed April 23, 2019. https://www.niemanlab.org/2019/04/as-the-new-ceo-of-the-center-for-public-integrity-susan-richardson-wants-to-serve-communities-far-beyond-washington/.